Secure, web-based Visitor Management System for accurate monitoring and real time tracking of visits. Security is now the key concern of all organizations. Each organization has its own security culture. As new exploits are constantly being discovered, large amounts are being spent on acquiring the latest security products. For a secured working environment, everything should be guarded by the security systems in the organization. Visitors should be screened, registered, signed in quickly and allowed to visit only the relevant areas. These challenges of the visitor management activities are seamlessly and efficiently managed by VisiPass – an Electronic Visitor Control System. VisiPass is used for monitoring visitors and contractors inside the premises at any given period of time. 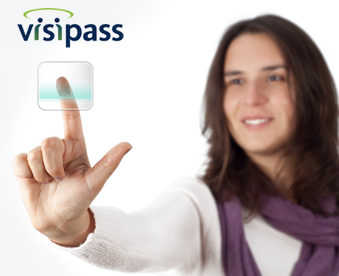 VisiPass provides comprehensive, enterprise-class visitor registration, tracking, reporting and badge printing, as well as web-based pre-registration by employees and access control integration. And the bottom-line is: Increased safety and protection of your property and staff! Visitor Management module forms the basis for a very powerful security platform. 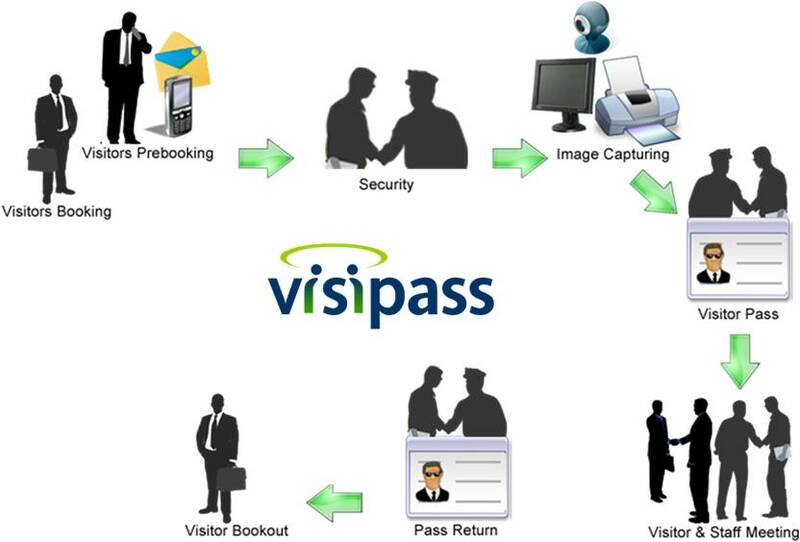 Registering all visitors through VisiPass – Visitor Management module ensures that you have a centralized and complete record of your visitor traffic, strengthens visitor security and improves productivity and service to your customers. Booking Management module is used to capture the visitor’s information of an organization. With the help of this module, the booking can be selected and added. The Pass No. & ID No. will be auto generated while saving the booking form. You can also select the Entrance and Visitor type. Work Order Management module is used to capture the work order information of the Contractor employee in the organization in the defined schedule. In this module, the user can add the new work order information and also can close the work order of a contractor employee using Close Work Order form. Closing can be done either before the validity period or after the validity. Visitor Violations & Blacklist Management module is used to restrict the entry of a particular visitor inside the organization. Here one can see the list of visitors who have visited the organization so far and the list of registered visitor’s information. Un Blocking visitor form can be used if the blocked visitors have to be unblocked. Visitor Status Tracking & Reporting module generates the pass validity duration for the visitors, details on the total number of visitors, total number of visits for a particular staff member or attendee, list of visitors present inside and outside the company for a particular period of time. It also facilitates to sort the visitor list department wise and visitor’s statuses like Registered, On Site and Off Site. VisiPass offers extensive reports for your analysis and decision making data in different formats like PDF, excel and word to improve your visitor management operations and reduce costs.